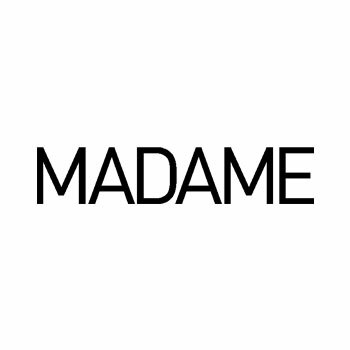 MADAME is one the oldest magazines in the world of fashion and luxury, is one the most popular brands. Die Themen is the author of its beauty part. Art and culture, travel and design, lifestyle and food. The topics treated are edgy and stylish, written in an opulent and inusual style. The editor is Petra Winter and the fashion director is Natalie Manchot. Madame is the leading monthly female fashion magazine in Germany, aimed to elegant women, independent and self asured between the ages of 30 and 50. These women look for exclusivity and authenticity when they shop.